Springfield Yellow Cab offers its clients different programs to make sure you can have taxi access ride in a safe and comfortable way. Our team has invested a lot in making sure you can travel easily at competitive rates. 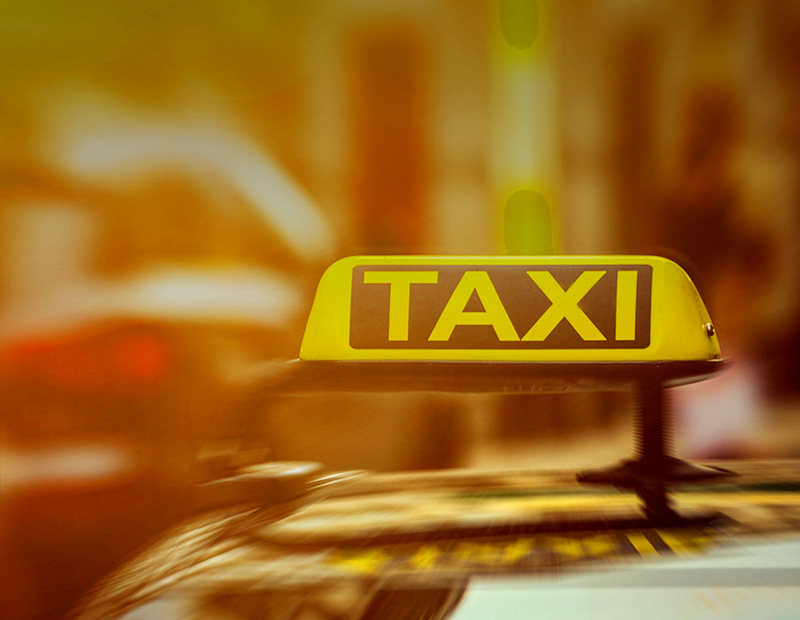 Wherever you desire to go, rely on a reliable “taxi service near your location”. Our customer support is available for you 24/7, every single day of the year. Feel free to contact us, anytime and anywhere. Simply call us at + 703-451-2255, or through a booking app and website to reserve your chauffeured vehicle. Springfield Yellow Cab provides hourly and door to door service, but also round trips. So, no matter which kind of “taxicab ride nearby” you require, you are covered! 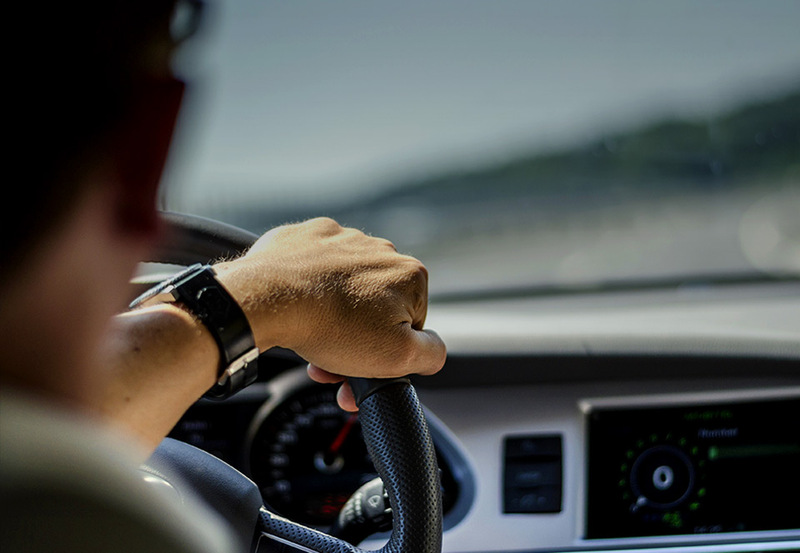 When it comes to services that Springfield Yellow Cab provides, you can schedule “the nearest taxi service” that will fulfill your needs. You can choose between an airport transfer, wheelchair accessible cabs, and package delivery services. As a part of our service, our team has developed two programs. One of them is Seniors on the go and the other one Taxi Access program. Taxi Access is a program that provides subsidized “taxicab service near Fairfax” to residents who are registered with MetroAccess. The program is operated by the Department of Neighborhood and Community Services (NCS) under the direction and support of the Fairfax County Board of Supervisors. This program is under out Taxi Voucher Program, which provides discounted taxi vouchers for eligible residents of Fairfax County and the City of Fairfax. With this program, you can travel at budget-friendly rates and safely with every purchase of discounted taxicab coupons. For more information please visit the Fairfax County Government Website. Whether you need a simple pick-up, transportation to your special event or a swift ride to your job, simply book SYC. Stop worrying about heavy traffic and load of stress that streets of Northern Virginia can bring. Let us worry about that for you.